I’m a do-it-yourselfer. Fixing the neighbor’s hot tub, replacing that aging kitchen sink or pressing new u-joints on the old jeep; I’m more likely to grab the tools, pull up a video or two on YouTube and go after it than I am to hire it out. Some may call that DIY streak strength. Others point out that there are higher value ways I could spend my time. But in the personal sphere of Mike Fahrion, I do it more for the satisfaction it brings than for the money it saves. There is something deeply satisfying about diagnosing a problem and fixing it on your own. But if Mike Fahrion was a business, I’d have to fire myself for frittering away company time in such frivolous ways. To be successful in a business you have to be brutally honest about what your customers pay you to be great at. You cannot dart down every rabbit hole of work that you could do. Someone else is probably in the business of being great at that and they can do it faster, better and (if you’re really honest with yourself) at a lower total cost. But DIY companies are fun. Every week brings new and different challenges, lots of work to keep everyone busy and lots of time to spend learning new skills to solve one-off problems. Maybe that fun factor is why so many businesses have trouble breaking out of the DIY habit and recognizing the value of DIFM (do-it-for-me). Unfortunately, the DIY fun typically comes to an end when a competitor shows up who’s got their priorities sorted. Regular readers know I’ve been wrapped up in this Industrial Internet of Things (IIoT) space for some years now. If I rewind the clock about six years, one of my observations about “IoT” was that it was simply too hard for most industrially-focused companies to execute IoT solutions. 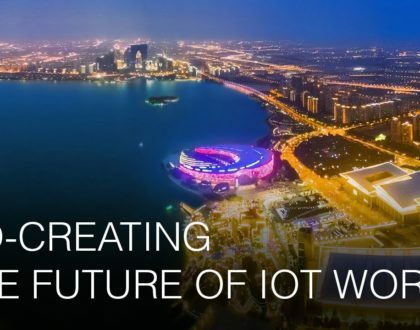 There were too many new technologies, disciplines and partners; too much friction to deploy “traditional” architecture solutions into the IoT world. Fast forward to today and my observation is that while deployment of industrial IoT solutions has improved, it’s now sluggish for different reasons. Today is more of a people problem instead of a technology problem. We’ve got world class manufactures of industrial assets trying to build robust cloud platforms and attempting to sort out a myriad of wireless technologies. They need to become security experts for their home-grown solutions, while tripping over themselves as they attempt the transition from a proof-of-concept to a robust, scalable solution. I’d suggest they’re not seeing the forest for the trees, likely to be leap-frogged by competitors who embrace an agile DIFM approach instead of struggling through learning curves themselves. Back in 2012, B+B SmartWorx took on a challenge of helping to accelerate industrial IoT solutions by developing new “edge intelligence” hardware strategies to simplify the process of extracting meaningful data from industrial assets. A bit ahead of our time in some regards, but we were effective evangelists of the new architectures required for IoT vs. Traditional Automation. 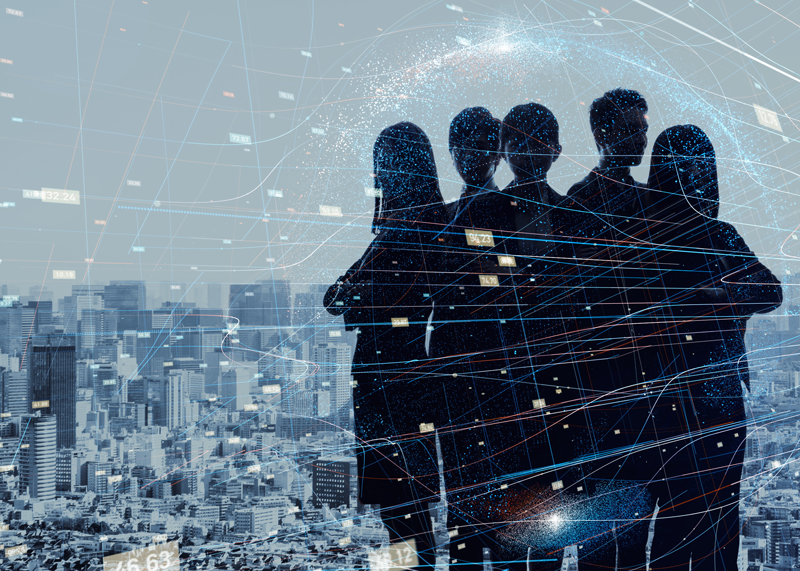 Fast forward to 2018 and we’re no longer just B+B SmartWorx — we’re part of Advantech, an organization with deep reaching capabilities to provide far more assistance to companies in pursuit of connected product or service solutions. We’ve got massive new programs, such as our WISE-PaaS IoT platform where we can take customers out of DIY mode into creating their own PaaS and SaaS solutions from the ground up. And IoT.Sense, a consultative solutions approach where we work collaboratively with select partners to co-create solutions with them. Not unlike back in 2012, the team that was B+B SmartWorx is making another leap to help accelerate industrial IoT solutions. 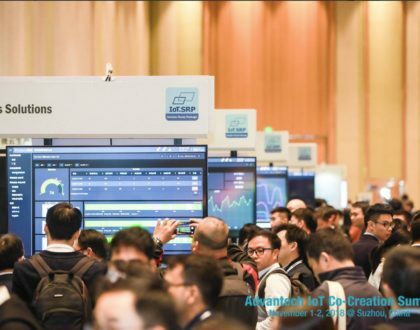 This time we’re focused on how we can bring the resources of Advantech to partners who recognize the challenge and opportunity of the IoT and Connected Products. If your company is stuck in DIY-land of endless prototypes and proof of concepts, we should talk. Have your own DIY vs. DIFM story? Talk back; I’d love to hear about your challenges and successes. In the meantime, I’ll be out in the garage.